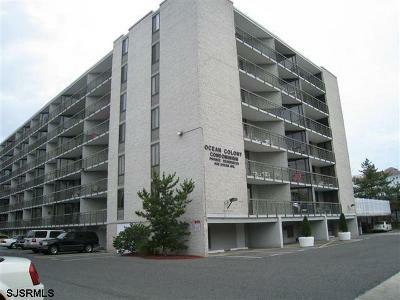 Why pay 2BR condo fees and taxes. 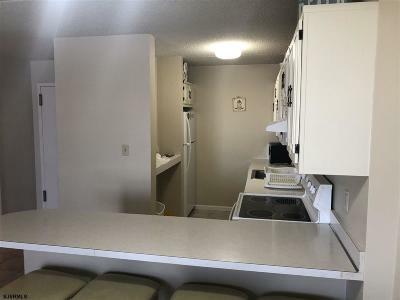 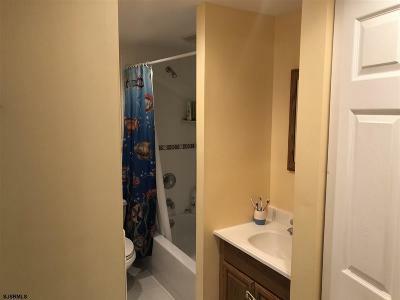 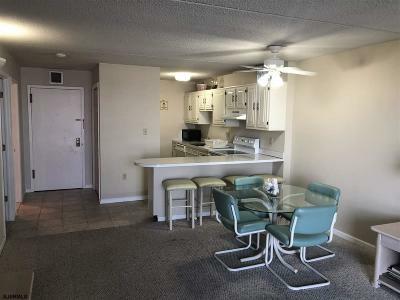 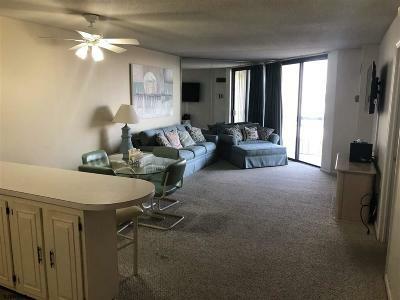 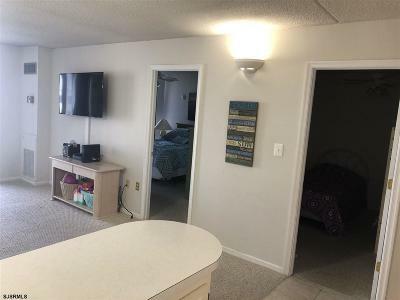 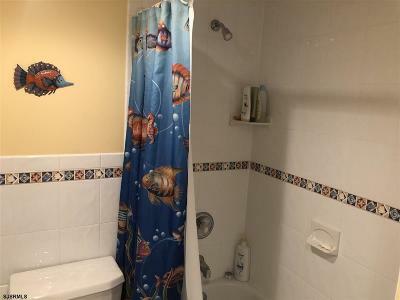 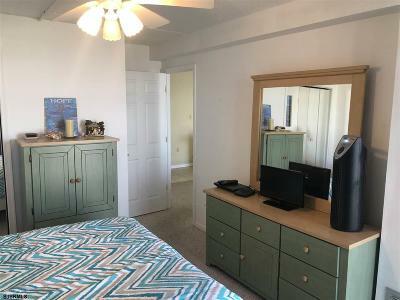 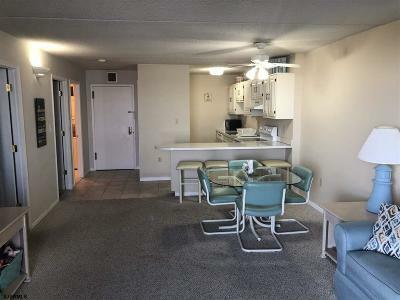 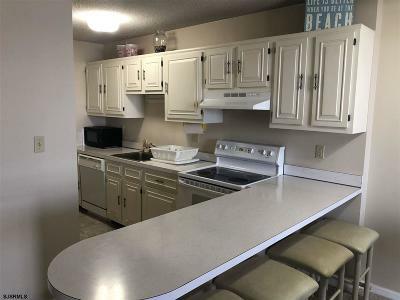 This 1BR/1BA condo was renovated and magically transferred into a 1BR with a private Den with closet (condo fees and taxes remain the same as one bedroom unit). 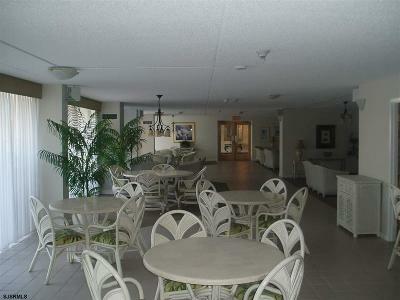 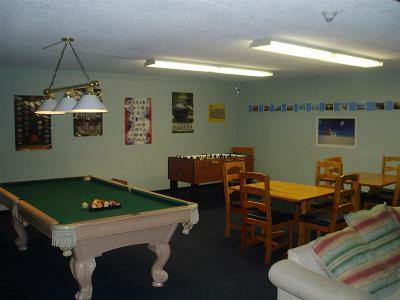 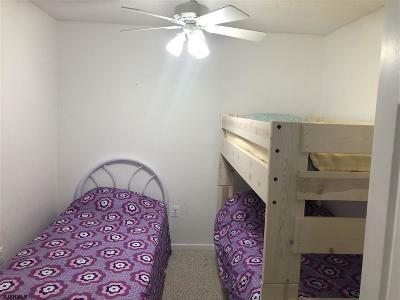 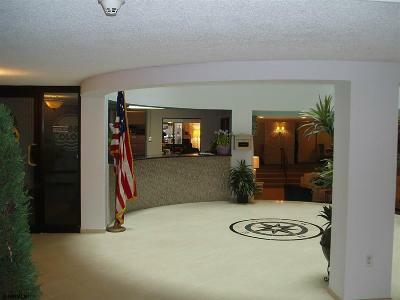 Fully equipped including all appliances even washer & dryer. 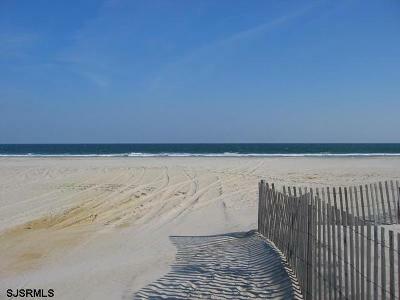 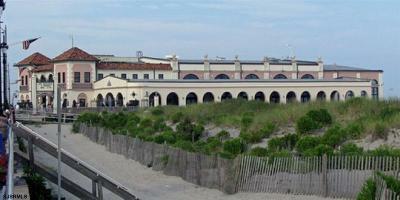 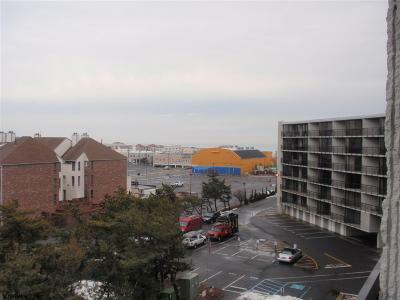 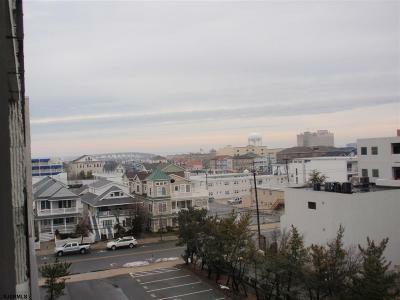 Great 6th floor location offers ocean views! 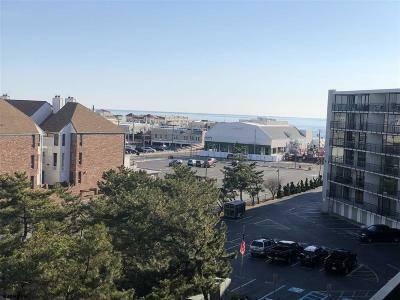 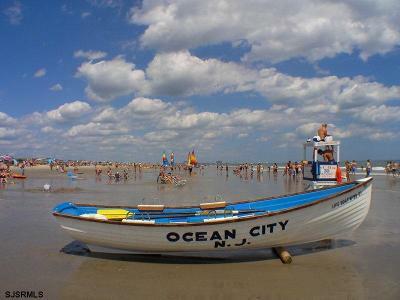 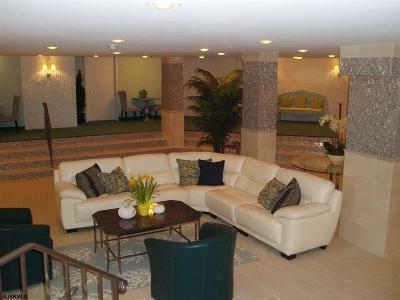 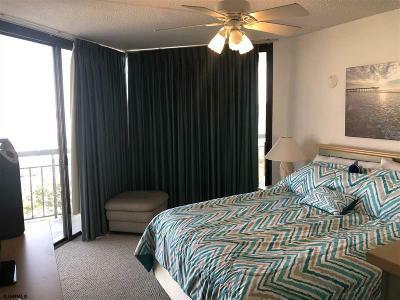 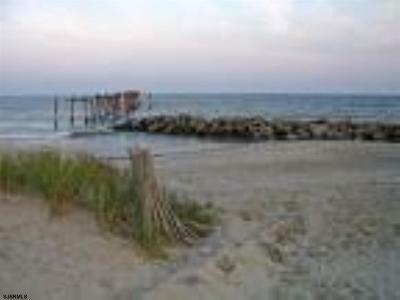 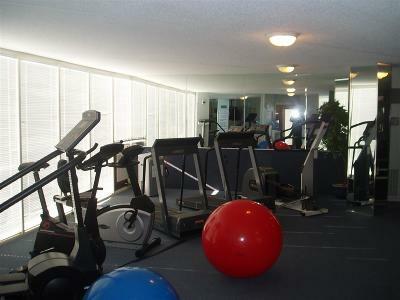 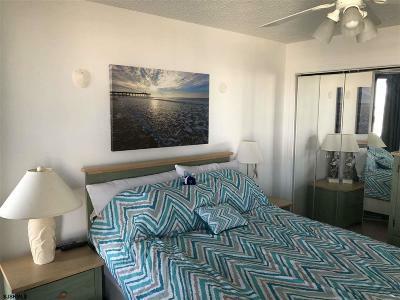 Amenities include heated pool, game room, community room, fitness center, sports court, deeded parking space and boardwalk access.